The residents of Lymm, Warrington, wanted to do something about climate change and save money for the local area. The result: a community renewable energy project run by local volunteers. Since they were founded in 2015, Lymm Community Energy have installed 265 community owned solar panels on local primary schools. "Community energy is a fantastic model for getting local people investing and decreasing our carbon emissions. " 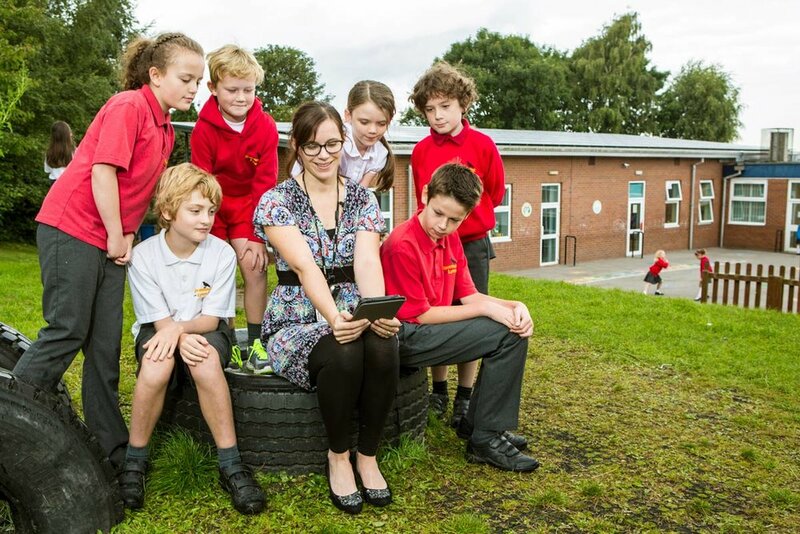 All four primary schools in Lymm are now fitted with solar panels. Since the final two systems were installed in 2016, the schools have produced over 75,000 kWh of electricity. That's meant lower carbon emissions and energy bills and has given the children at each school the chance to learn about solar power in action! Older PostBecome a solar treasure hunter!